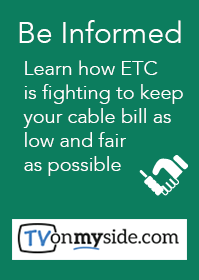 ETC OnMySide - Working for you, to keep Cable costs in check. 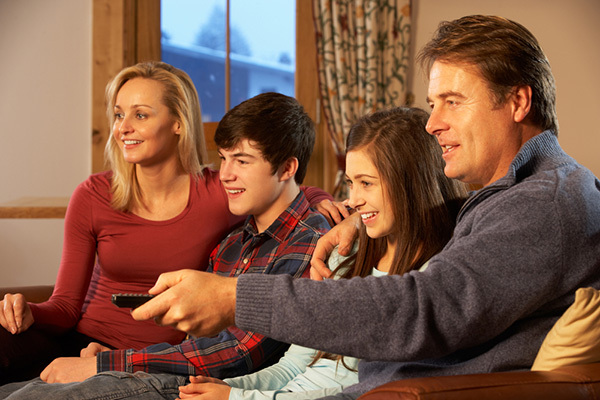 Each year cable networks and broadcast affiliates continue to increase the programming fees they charge ETC for the right to deliver their movies, shows and sporting events. Today, over 80% of cable programming you receive is delivered by nine powerful media conglomerates that continue to push higher fees and require carriage of low value networks to obtain favorable rates on their high value content. ETC, along with hundreds of local, independent Cable TV providers throughout the country are working together to keep these costs in check. By uniting with other companies, we are working together to achieve more flexibility and better offerings for you at the lowest possible price. 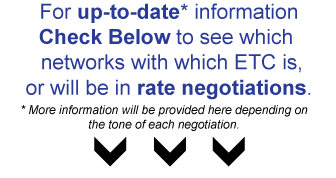 Negotiations are complete for networks with contracts ending in 2018.